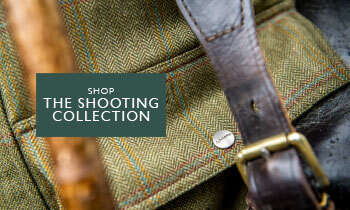 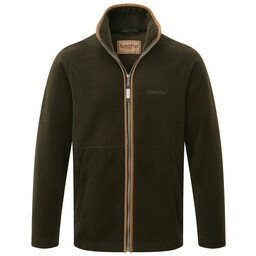 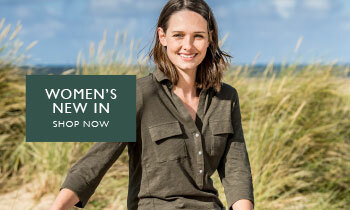 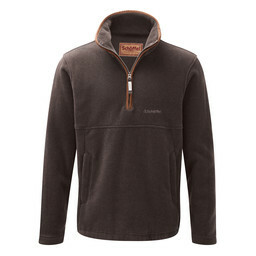 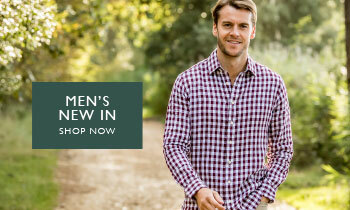 Certainly a country clothing essential, a fleece provides a stylish yet practical addition to any outdoor outfit. 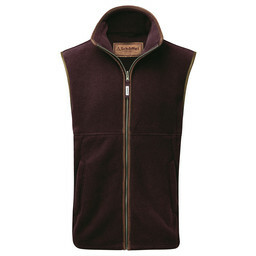 Our bestselling men's fleeces gilets are the ideal choice for all those who are active outdoors or in the field, as the gilet style provides insulation to your torso whilst allowing free movement to your arms. Our smart fleece 1/4 zips and crew necks are versatile for smart or casual wear and come in a variety of colours.